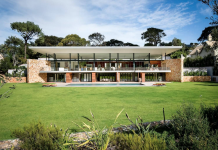 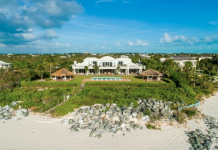 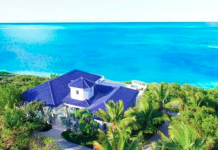 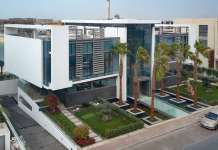 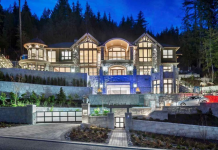 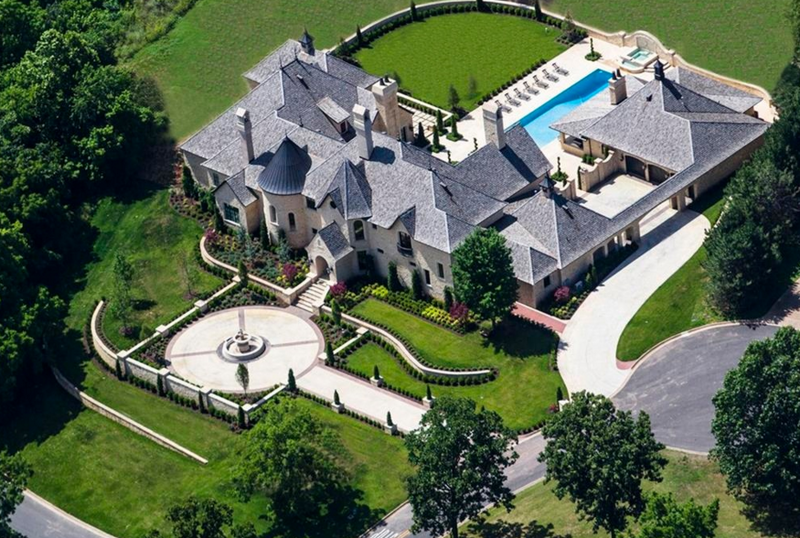 What You Get For $1.5 Million In 8 States! 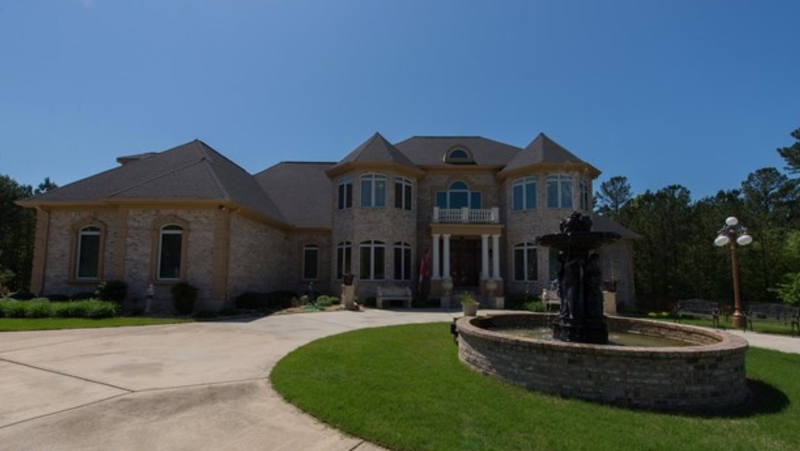 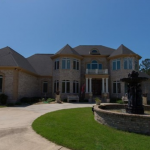 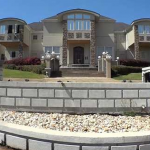 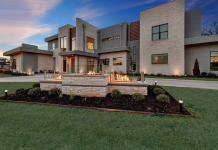 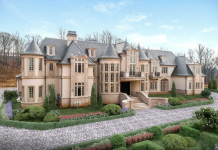 #1 – Georgia – You get a 9,800 square foot home in Fayetteville with 8 bedrooms & 7 bathrooms! 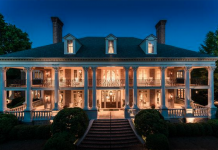 #2 – Alabama – You get an 11,000 square foot home in Montgomery with 8 bedrooms & 9+ bathrooms! 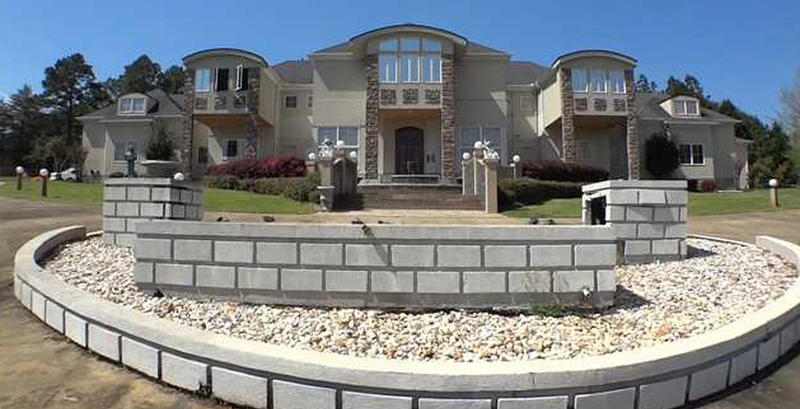 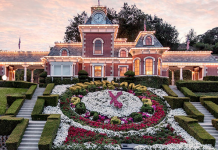 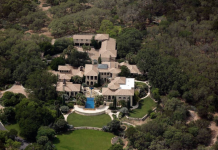 #3 – Utah – You get an 11,000 square foot home in Woodland Hills with 9 bedrooms & 10 bathrooms! 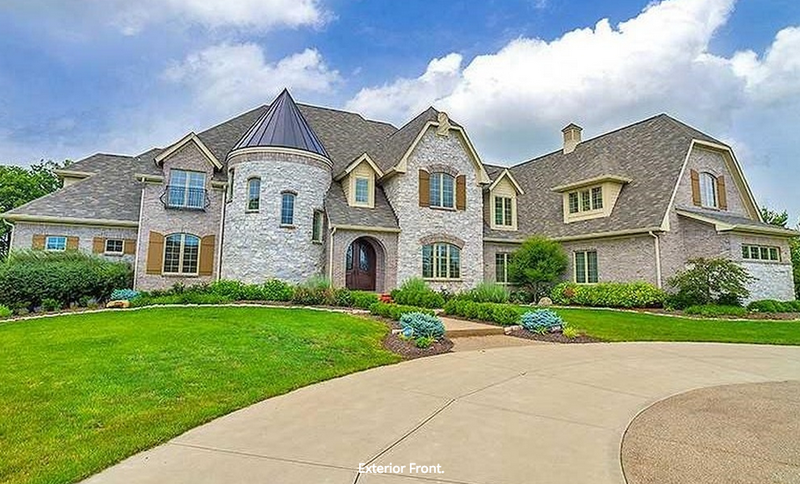 #4 – Missouri – You get a 7,000 square foot home in Saint Louis with 8 bedrooms & 8 bathrooms! 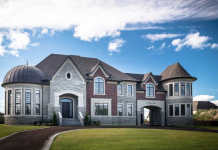 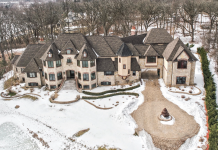 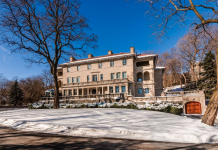 #5 – Illinois – You get a 19,000 square foot home in Barrington Hills with 8 bedrooms & 12 bathrooms! 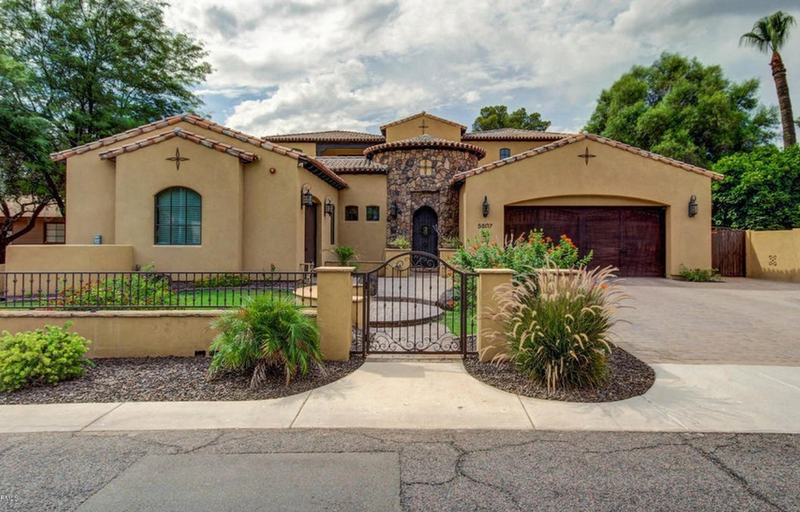 #6 – Arizona – You get a 5,000 square foot home in Phoenix with 7 bedrooms & 5 bathrooms! 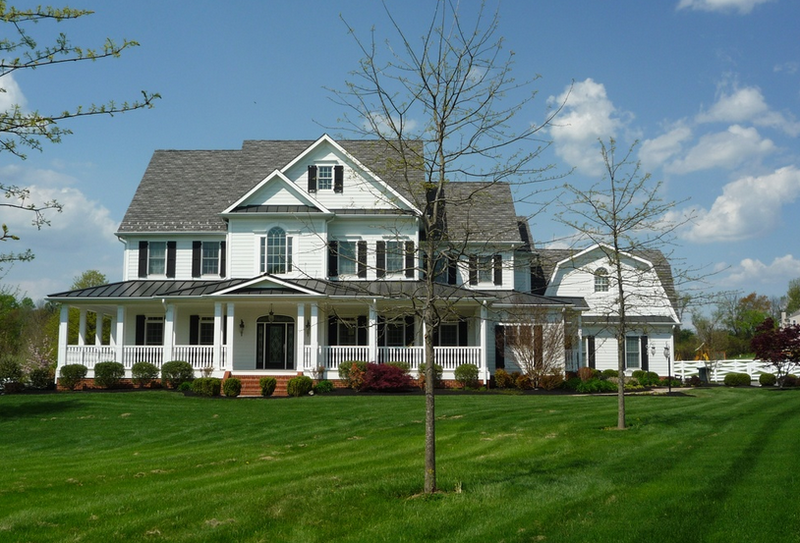 #7 – Maryland – You get an 8,000 square foot home in Glenelg with 7 bedrooms & 8 bathrooms! 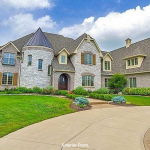 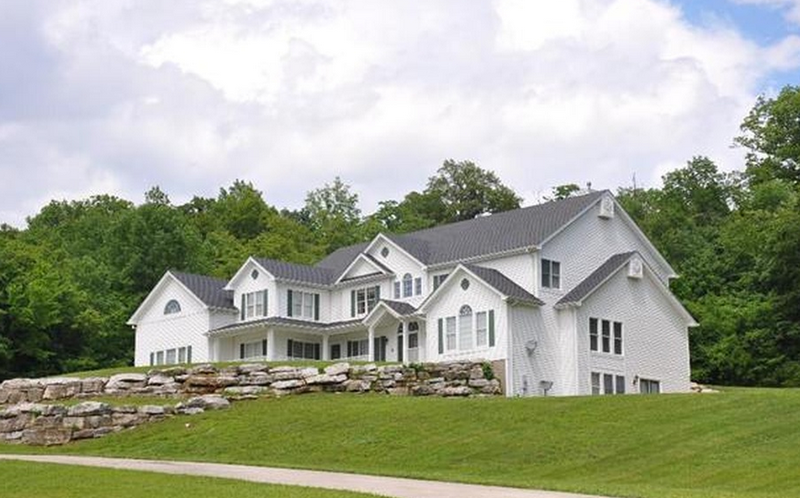 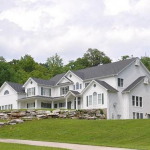 #8 – Indiana – You get a 12,000 square foot home in Bargersville with 7 bedrooms & 8 bathrooms!